Clean, Home, This post may contain affiliate links. Please see Disclosure Policy. I am the only female in my house. Including the pets. That translates to never being able to count on having a clean, respectable bathroom when friends drop by unannounced. And worse than it looking dirty, it smells like the porta potty at a construction site. I know I should stay on top of everyone and make them do their share, but honestly, even I have been a little slack in my household chores. 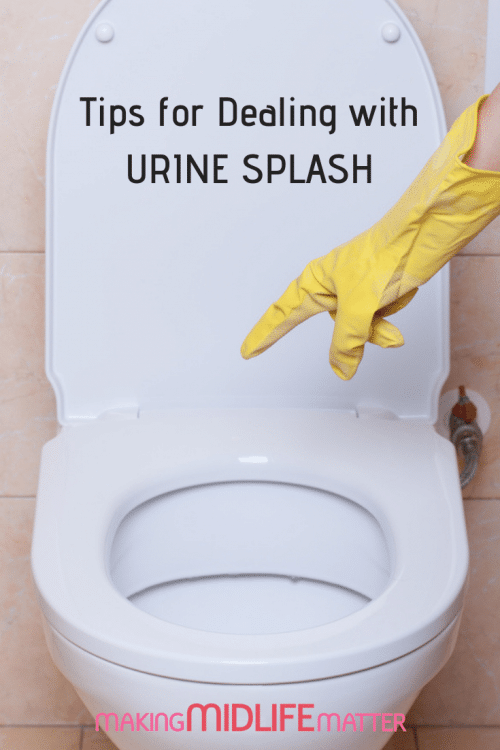 With spring quickly approaching, I did some research and have found 17 bathroom cleaning tips and hacks that will help you to super clean your bathroom from floor to ceiling! And the added bonus is that all the cleaning products you need to start cleaning right this minute, you probably already have on hand. For full ingredient lists and tutorials, please click on the corresponding images. The soap, dirt and moisture collects around your faucet and breeds. It turns into some gooey black tar and if it dries, you almost need a chisel to get it off right? Wrong! Check out this simple and easy trick using Cleaning Vinegar and Paper Towels. Let’s be honest. The first time I watched TBBT and seen Sheldon’s line on the bathroom floor for the appropriate distance for flossing, I laughed. Now, not so much. 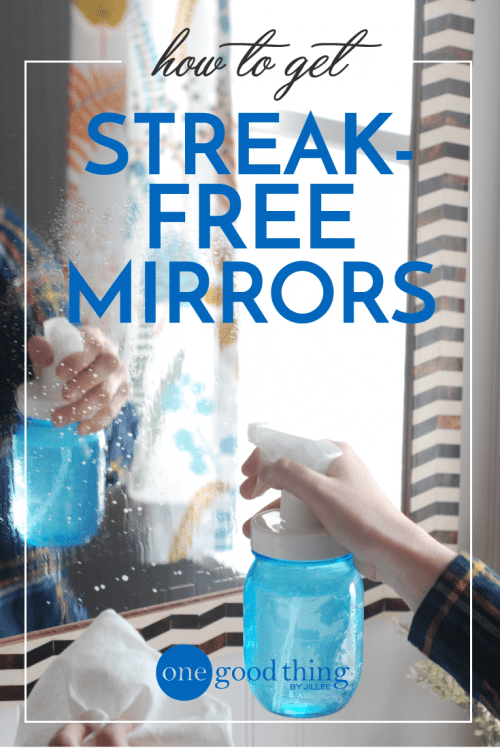 My mirror always has splatters and splashes all over it and they are nearly impossible to get off with traditional store bought products. Believe it or not, a natural solution you can make yourself, works like a dream. Mix up the following ingredients in spray bottle and be sure to use Plastic Funnel so you do not waste any product. All you need is Ammonia, Rubbing Alcohol and Dawn Dishwashing Liquid. 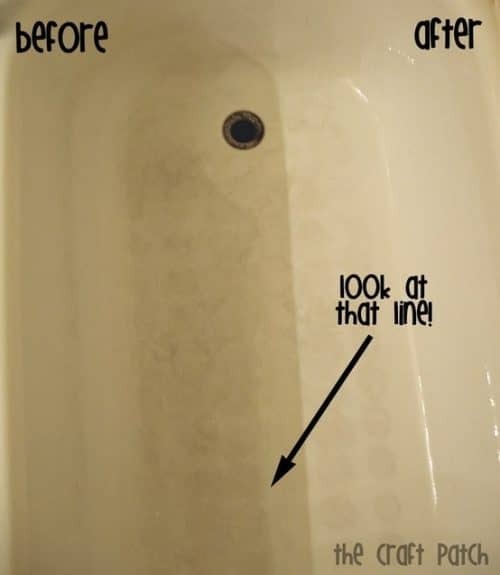 Need help with hard water stains on your mirror, windows or shower doors? 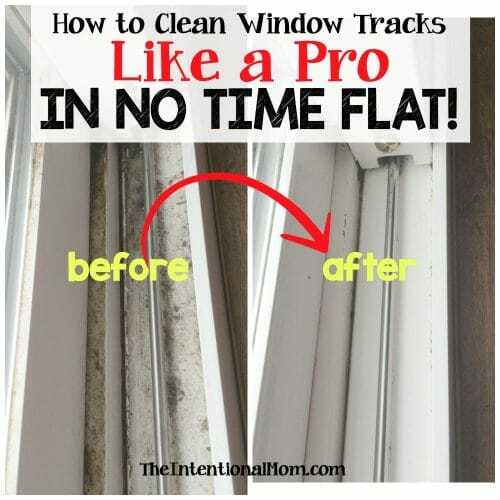 Check out this article by Tips Bulletin, How To Clean Windows. Get rid of the stains and the hard water build-up once and for all using Borax, Baking Soda and Cleaning Vinegar. For stubborn stains use a Scrub Brush and/or Sand Paper to get your throne super shiny! Men. Your aim is not as great as you think it is. The only way to completely clean your toilet is to grab a flat head screwdriver and remove the lid. Then using disinfecting wipes and wearing latex gloves, get into all the crevices. Because I am deathly afraid of a plumber’s bill, I keep on top of my drains and make sure they are flowing properly. 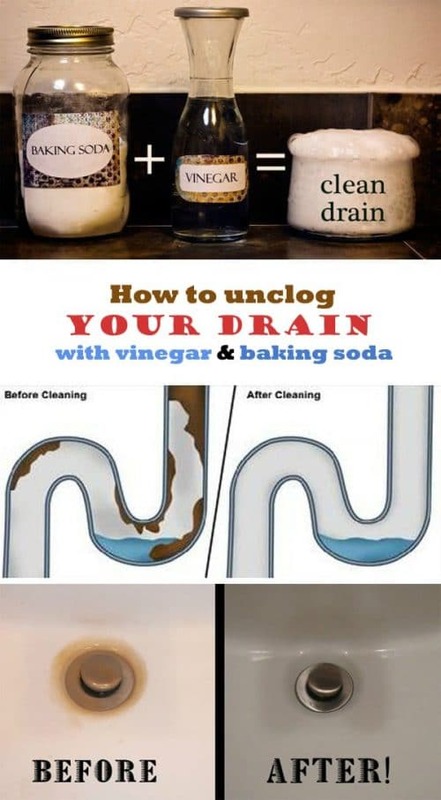 Give your drain a clean-up using Salt, Baking Soda and Cleaning Vinegar. 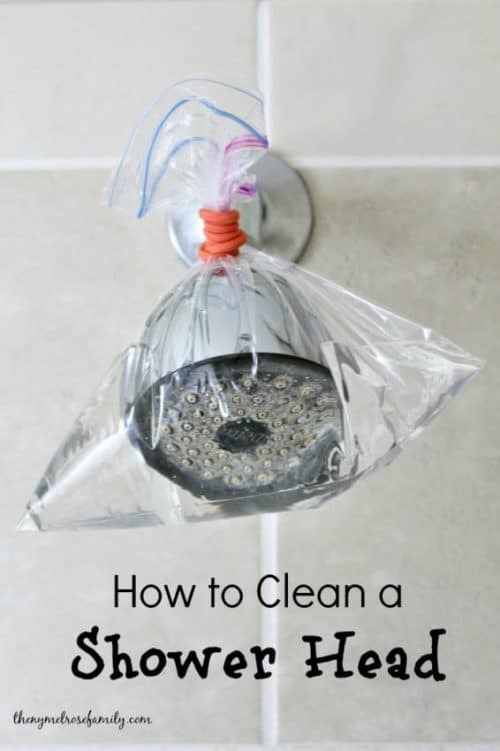 This method also works great if you do have a serious clog. Don’t go running out to buy a new shower head because some of the holes are clogged. Just add Cleaning Vinegar and Lemon Essential Oil to a Ziploc Sandwich Bag, and secure with Hair Elastic. Wait half hour and remove. Wipe down with a cloth to make your shower head look brand new. 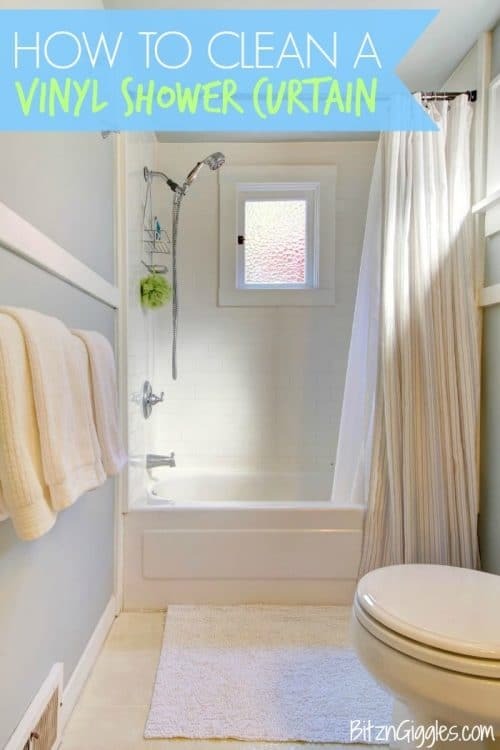 Mold and mildew can take over quickly in a bathroom and is extremely unhealthy, especially for the young, elderly or those with weakened immune systems. And cleaning the infected areas with a strong, industrial cleaner is out of the question for those too. 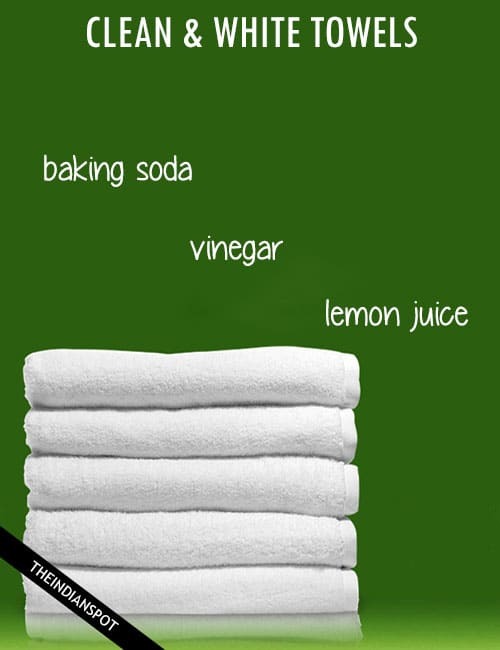 Use this simple, environmental mix of Cleaning Vinegar and Baking Soda in a Spray Bottle. Be sure to use a Disposable Face Mask and Latex Gloves when dealing with areas containing mold. 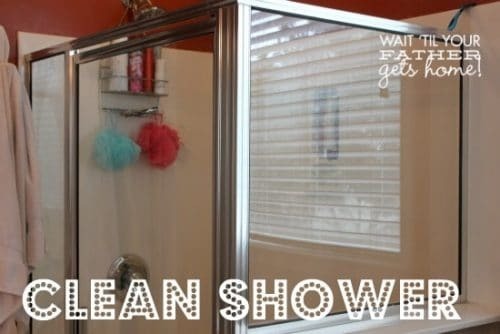 One of the most difficult areas to clean properly in your bathroom are the window tracks and shower door tracks. Dirt and hard water build-up gets caked in and it is difficult to get in there and clean it all out properly. All you really need is an old Toothbrush, Cleaning Vinegar and Baking Soda to get the job done quickly and easily. 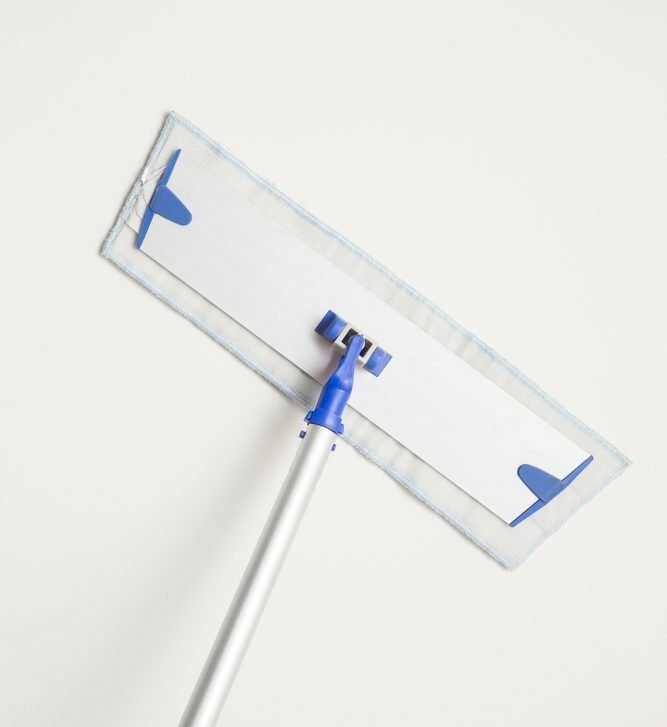 Use Paper Towels or Cleaning Cloths with a Butter Knife to get right into all the corners for a thorough job. Grab your Cleaning Vinegar and Dawn Dishwashing Liquid, pour it into a Spray Bottle and get to work. You will be shocked at how well this works. 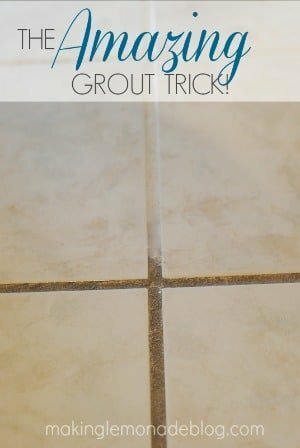 I was actually going to have my grout re-done in my kitchen before I found this super trick! Works on any tile you have in your house. Floor, backsplash, shower. 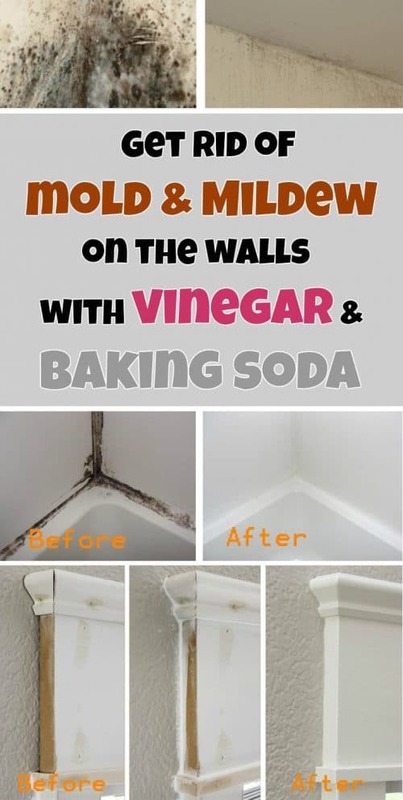 First lay down some Baking Soda, then mist using a Spray Bottle filled with Cleaning Vinegar. Let sit then work out the dirt and grime using a Toothbrush or Scrub Brush. Wipe down with Paper Towels or a Microfiber Cleaning Cloth to reveal brand new looking grout. I am telling you. This hack is amazing! Get rid of the build-up and let the sun shine in! A mix of Dawn Dishwashing Liquid and Cleaning Vinegar in a Spray Bottle is all you need. Grab your Scrub Brush and get to work! For a clean, fresh scent, add some Lemon Essential Oil to your spray bottle. Good shower curtains are not cheap. And it takes me so long to choose a pattern I like and that I can live with for awhile. That is why I love this tip about how to clean your shower curtains: Throw your shower curtain in your washing machine on the gentle or no spin cycle. Add some cleaning vinegar to disinfect along with Liquid Laundry Detergent to get them super clean. Grab your dirty towels that need a wash as well and you get to scratch two chores off your list at once. Look up. Way up. EWWWW! 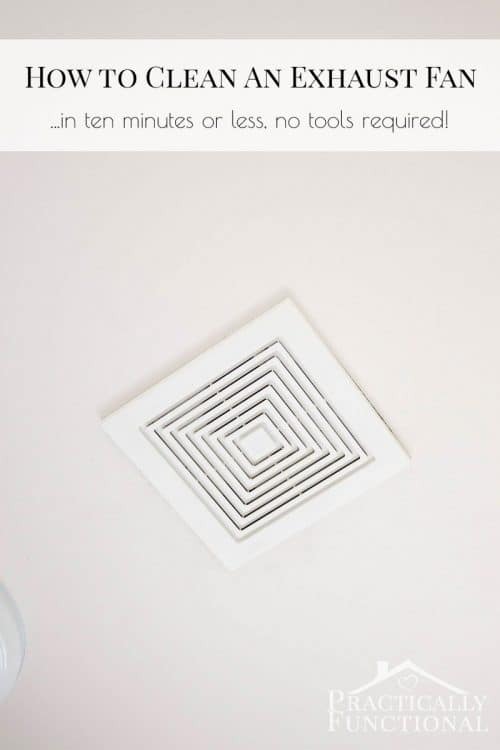 When is the last time I cleaned that vent?! Improve your air quality and get it clean in a maximum of ten minutes. Here is what you will need for this task. Looking back, I remember that this was part of my mother’s spring cleaning routine. Look around at your walls. I bet they could use a cleaning. A world of caution: Always test a small area of your wall with your intended liquid cleaner. You don’t want to damage the walls or paint finish. Have you ever gotten out of the shower, grabbed a clean towel, put it up to your face and were surprised by the nasty smell you just inhaled. Towels can get smelly. Especially is they are not completely dry when you fold them and put them in your linen closet. Use Cleaning Vinegar and Baking Soda with a touch of Lemon Juice in your wash cycle to get rid of the bad smells in your towels. This is gonna be gross. You are going to have to get down on your knees and find the source of the smell. Usually it is right where the toilet meets the floor but can be anywhere that aim was not accurate. Put 1/2 cup baking soda in a small bowl. Sprinkle water on the baking soda while mixing well. You want the consistency of a thick toothpaste. If you have added too much water, add more baking soda. Add a few drops of lemon juice. Again, if your paste is too runny, add more baking soda. 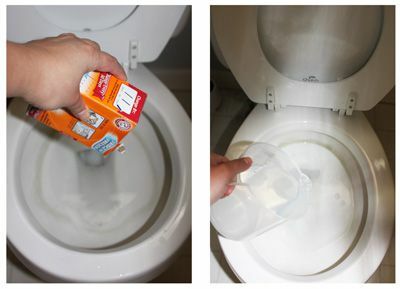 Spread your paste all around the base of the toilet. 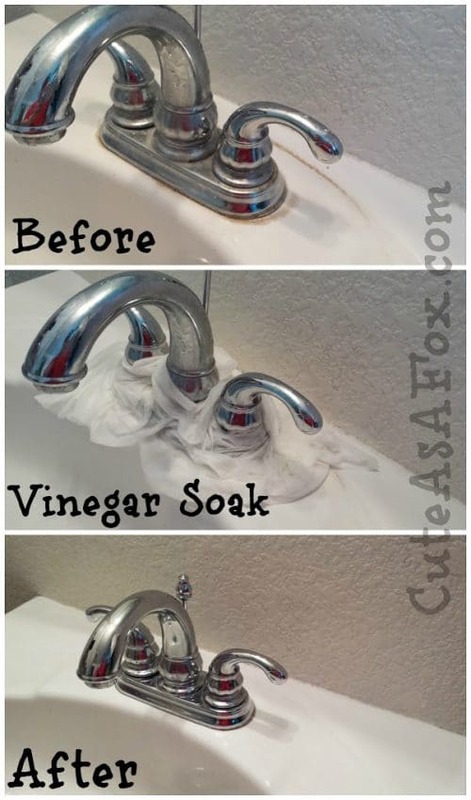 Spray the paste lightly with undiluted cleaning vinegar. Your paste should start to foam and bubble. Let it sit for 5 minutes. Use a clean cloth to remove the paste. This is absolutely genius. And it doesn’t have to be just for tweens. 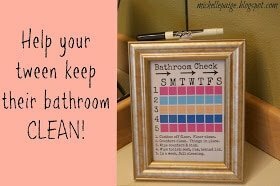 This simple chart can keep anyone on top of cleaning their bathroom so that you don’t have to go through all the steps above all at once. Purchase a Picture Frame With Glass and some Dry Erase Markers. Then create your own to do list. Be sure to keep Baby Wipes handy to clean off your list weekly. 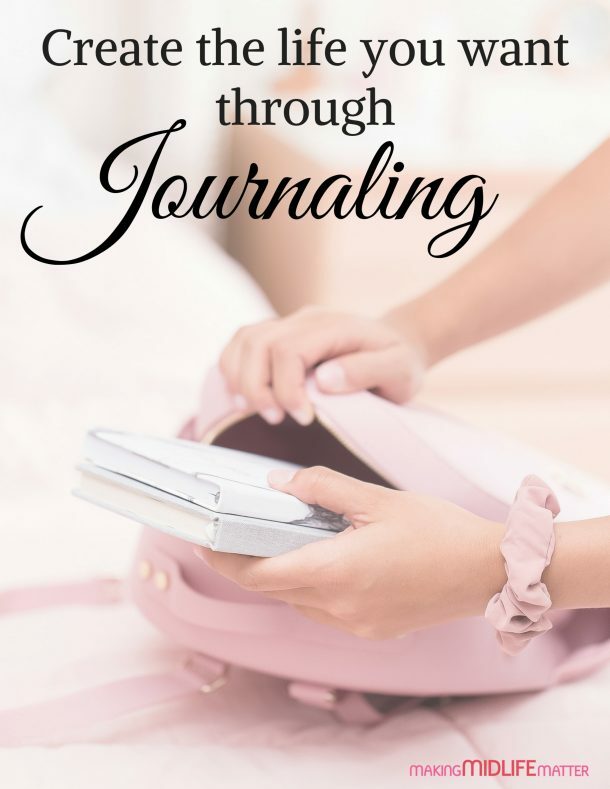 I hope I have inspired you to get a jump on your spring cleaning and get your bathrooms guest ready. When you are done, reward yourself with a nice, long bubble bath in your fresh, clean bathroom.